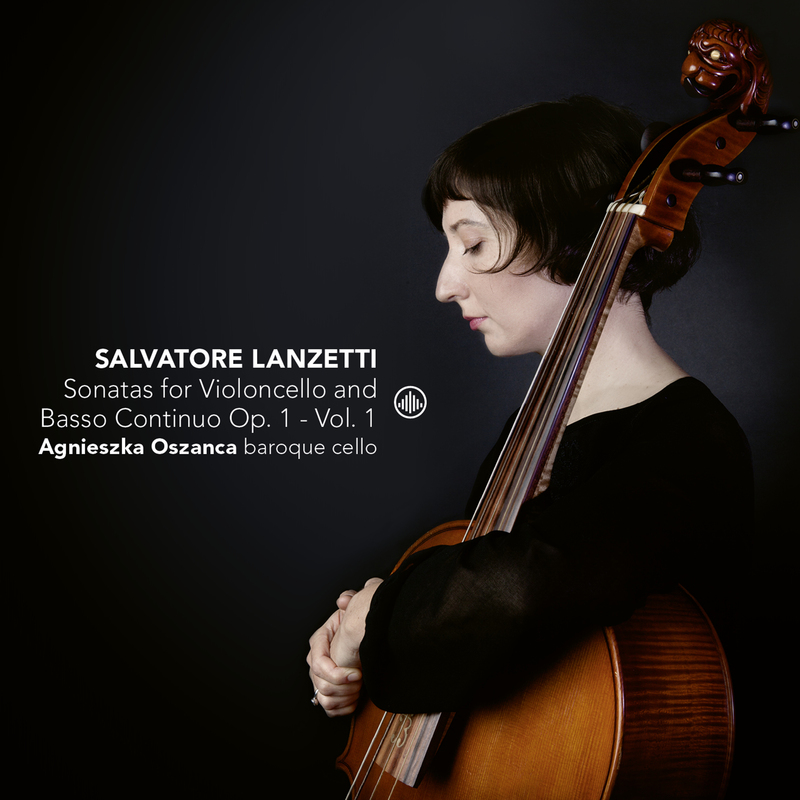 The protagonist of this recording, Salvatore Lanzetti, an Italian cellist and composer, was born in Naples around 1710. He studied cello and composition in his hometown. There is evidence to suggest that between 1730 and 1754, Lanzetti spent a substantial amount of time in London, where, according to Charles Burney, he helped to popularize his instrument and establish its newly acquired solo status amongst the English music lovers. In 1736 in Amsterdam, our 12 Sonate a Violoncello Solo e Basso Continuo were published as his Opus 1, dedicated to Federico di Brunswick (Frederick, Prince of Wales). His fame as one of the first true cello virtuosi and that of a composer prone to the technical innovations of the instrument was recognized by M. Corrette in his Methode, théorique et pratique pour apprendre en peu de tems le violoncelle dans sa perfection (Paris 1741), where he refers precisely to the Sonatas op. 1. The beauty of the Opus 1, the subject of this recording, lays in their incredible versatility, not only in terms of technical complexity, but also character and the mixture of the French and Italian style which was popular at the time. The extensive use of double stops, shifting, explorations of the entire fingerboard, thumb position and employment of complex bowing techniques, that were until this time the reserve of violin technique, testify to Lanzetti’s extraordinary command of his instrument and fearless imagination. Agnieszka Oszanca studied historical cellos with Viola de Hoog at Utrecht Conservatory. She performs regularly with European orchestras and chamber music ensembles, in the most important concert venues and at Early Music festivals. Agnieszka has recorded for Decca, Sony, Glossa, Alpha, Pan Classics and Globe Records.